﻿ Русский Бастион» Статьи » Are We About to Unlock the Secrets to Peak Performance? Are We About to Unlock the Secrets to Peak Performance? Steven Kotler and Jamie Wheal stood in front of an audience of Silicon Valley tech enthusiasts, venture capitalists, and entrepreneurs at a private social club in San Francisco. Their new book, Stealing Fire, was the subject of the evening. The book explores what they call “non-ordinary” (or altered) states of consciousness and how to use them to achieve peak performance. 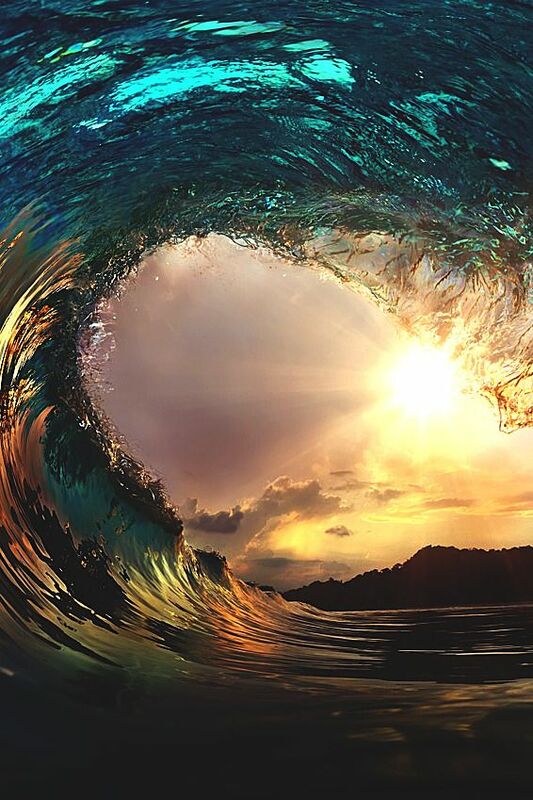 It’s the result of years of research through their Flow Genome Project, which has brought together world-class athletes, academics, and artists to better understand the science of flow states. Mystical states: Induced by practices such as meditation. Flow states: Often triggered by physical activities and movement. Psychedelic states: Pharmacologically primed or induced. In altered states, people tend to report four core experiences: feelings of selflessness, timelessness, effortlessness, and richness (STER). 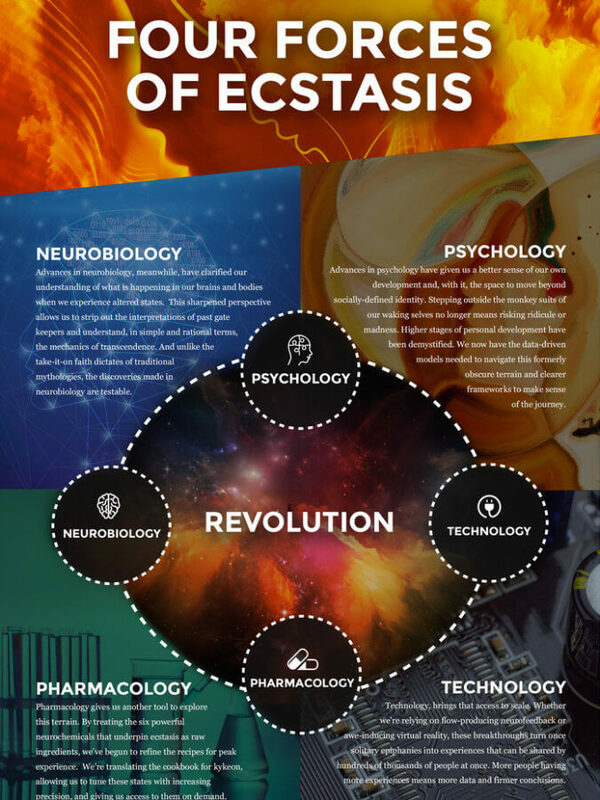 In part, we can identify these attributes thanks to recent advances in the fields surrounding the study of altered states—psychology, technology, neurobiology, and pharmacology. Kotler and Wheal believe these four fields are colliding today and taking altered states research to the next level. “This is an interdisciplinary intersection that’s happening right now, and it’s changing the rules of the game,” says Kotler. Now, Kotler and Wheal are seeing organizations, entrepreneurs, and creatives alike use altered states to help them reach peak mental and physical performance. The thinking goes that whereas we used to experience these states from time to time or serendipitously, today, we can set ourselves up to make them happen more. Considering the data, it’s no surprise there’s so much interest. In the book, the Navy SEALs’ new training facility, The Mind Gym, is one of many fascinating examples of an organization trying to accelerate learning by getting individuals into peak physiological and neurological states. The Mind Gym is equipped with technology like sensory deprivation tanks, advanced cardiac monitoring, and biofeedback systems, which are used together to guide SEALs into optimal states. In doing so, SEALS can reportedly learn a foreign language in just six weeks, compared to six months. But it’s not just elite military units after flow. We all are—even if we don’t call it that. 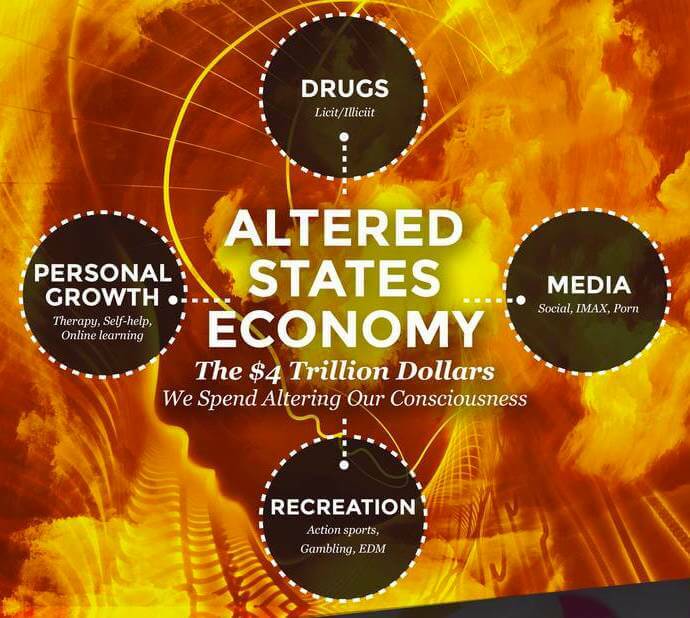 When Kotler and Wheal calculated the size of what they call the “altered states economy,” they found people are spending a whopping four trillion dollars every year to alter their consciousness. Why are people spending so much money to get into an altered state? The answer goes way beyond boosting productivity or profits. Wheal explains, “Most of us are tired, wired, stressed, and constantly reflexive.” But in an altered state, something very different happens to our minds. Our inner critic finally shuts up, and we get relief from our constant mental chatter. The scientific term for this experience is “transient hypofrontality,” which is when the brain’s prefrontal cortex—the part that controls executive functioning—slows down. Because of this, altered states don’t just help push physical and mental boundaries, they provide a temporary mental off switch, which many of us desperately need. Even if only momentary, an altered state experience is so unique and freeing that once people get a taste of it, they’ll often go to great lengths to have another. But could this ecstatic pursuit become addicting or self-serving? Whether altered states help companies increase productivity, entrepreneurs reach a breakthrough idea, or artists tap into their creative genius, they leave us feeling like we got a glimpse of something greater. As esoteric as it sounds, is that not what life’s really all about? Alison tells the stories of purpose-driven leaders and is fascinated by various intersections of technology and society. When not keeping a finger on the pulse of all things Singularity University, you’ll likely find Alison in the woods sipping coffee and reading philosophy (new book recommendations are welcome).